For a broken arm or other emergency, patients know they can visit their nearest emergency room for care, but when the emergency involves dental health, many people aren’t sure where to begin. 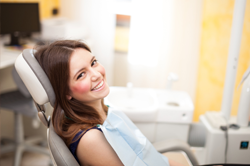 At Pleasant Grove Family Dentistry, we do our utmost to see patients experiencing the dental emergency right away. 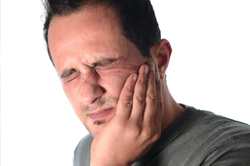 If you need help with toothache, jaw pain, or other emergency dentistry needs, call our Texarkana dentist and team right away. In many cases, we’re able to see patients on the same day they contact us, and if we can’t see you the day your emergency occurs, we’ll help you with directions for at-home care and pain management.